FSBO, 3156 Austin Bayside Drive last week of FSBO Act now. Custom built home on 0.58 acre fenced lake front property. 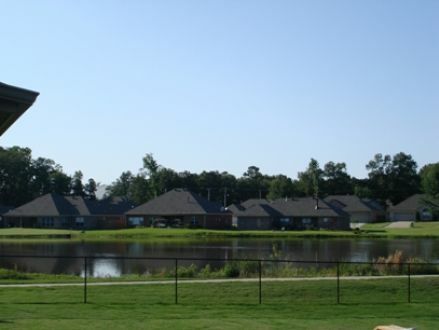 Situated in great neighborhood on cul-de-sac in centrally located city of Sherwood, Ar. Home is a convenient ten-minute drive to shopping, schools, base, and hospitals. This for sale by owner (FSBO) property was originially listed with SharpHome.com. To contact the seller of this Sherwood, Arkansas home for sale, visit the original website listing.